With further testing, we can confirm that these shared albums are Live Albums, making this a sort of backward workflow for the already existing functionality. Google Photos is magic (and my personal favorite service/product to come out of the company), but one thing that can be a little bit tedious is sharing content in it with others. 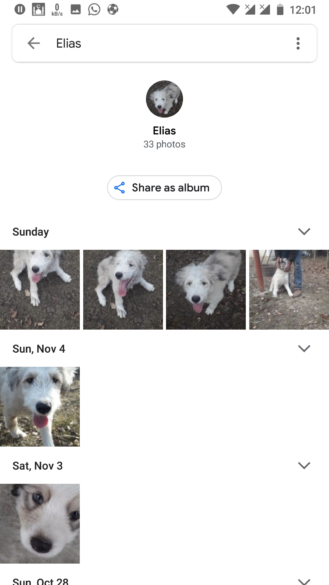 A small step to ease that process seems to be rolling out, though, as a new "Share as album" button has appeared for some in the Google Photos Android app when browsing the People and Pets albums. 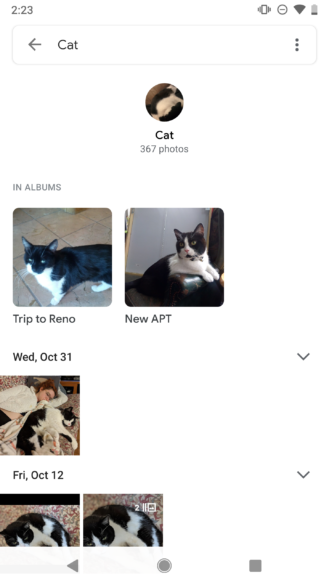 Inundating your coworkers with pictures of your cat will never be easier. Left: Current view for most people. 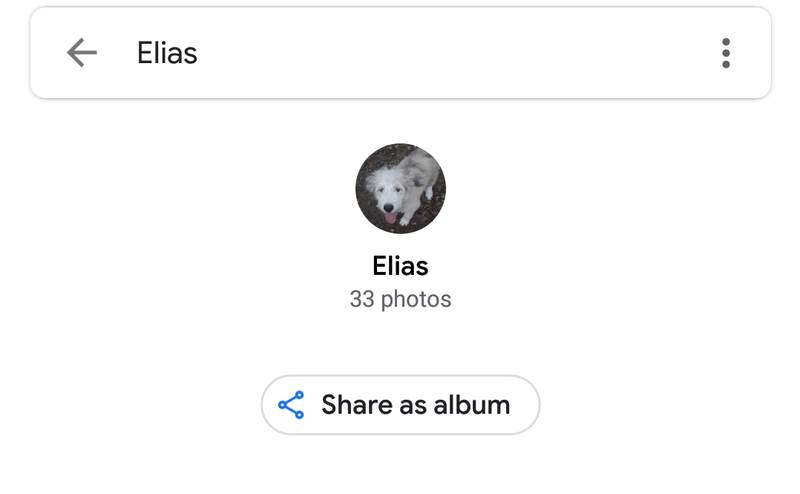 Right: New "Share as album" button. We've checked on the latest version currently being distributed, and the feature isn't live for most of us (though Artem has it). As always with that sort of stuff, YMMV. It's a minor change, but the new sharing button is potentially a useful one, especially for parents sharing photos of their kids between themselves — and ideally not everyone else at the office. Rather than creating an album and then assigning people and content to it, you can use the existing albums as a source and add people instead. Think of it as a convenient shortcut.